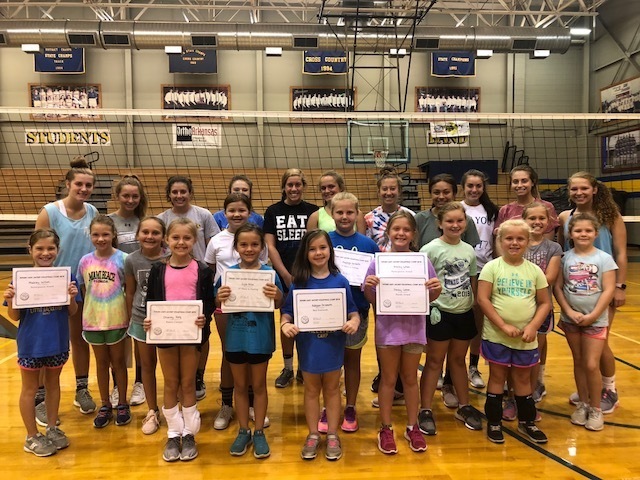 We had a great time at Lady Jacket Volleyball camp this week. We have lots of talent and can't wait to see these athletes compete in the future! 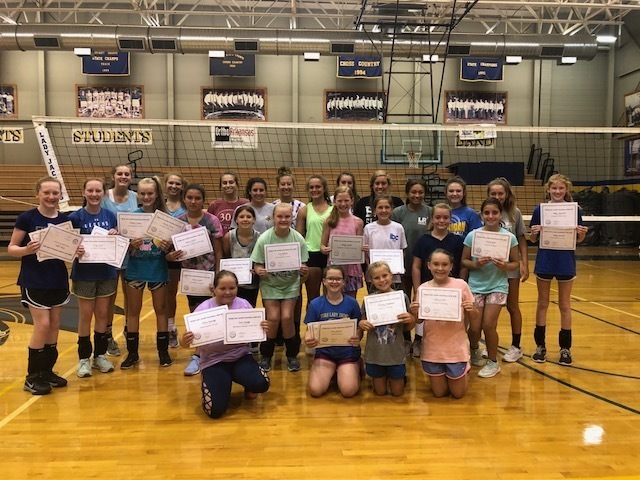 Congratulations to our camp award winners!